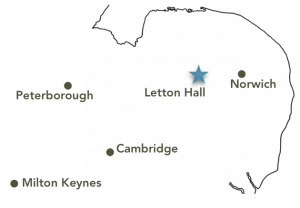 Following our first Family Retreat at Letton Hall in 2018, we are delighted to return to the heart of the Norfolk countryside for a second year. If you have never been on one of our Family Retreats before, then you will not know what you are missing! This event is similar to the retreat held in the north-west of England each winter but is more accessible to those from the south and east. 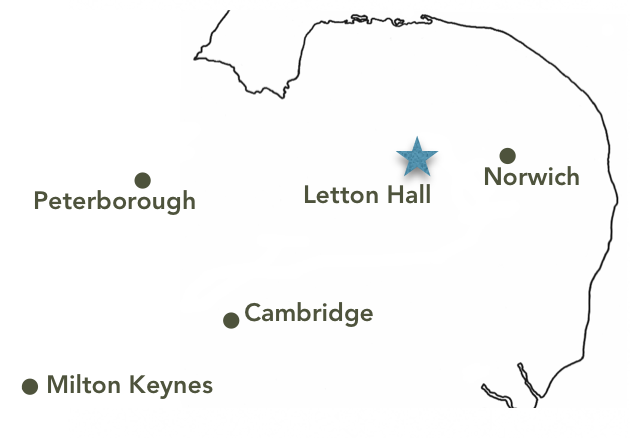 If you would like to join us for a peaceful retreat in a beautiful corner of England within a relaxed, welcoming family atmosphere, then we would love to have you with us. Letton Hall was the first domestic commission of the famous architect Sir John Soane and was built between 1783 and 1789. 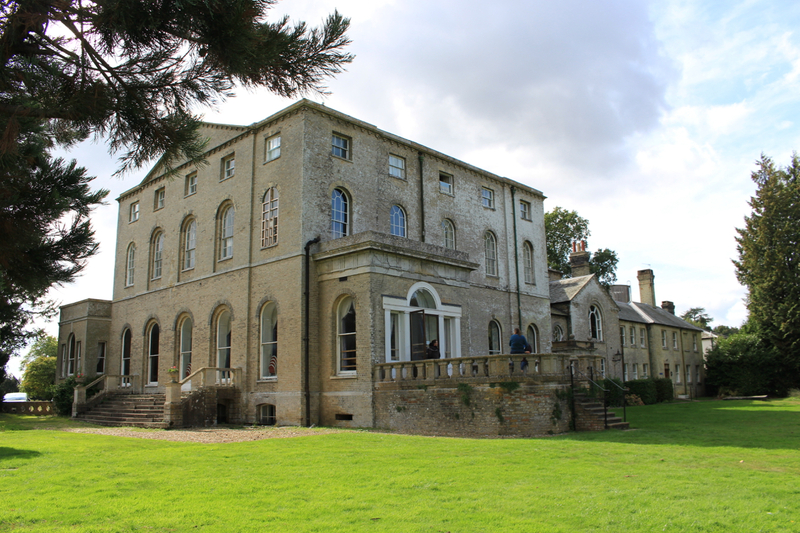 Its Georgian splendour makes it a significant landmark in the Mid-Norfolk countryside. The house was purchased in the late 70s for use as a Christian Conference Centre. There are large meeting rooms and dining room on the ground floor. 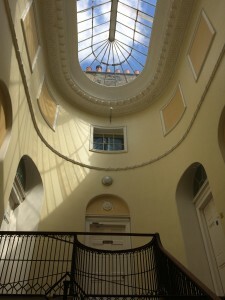 Sleeping accommodation is on the first and second floors in rooms sleeping from 2 to 6 people. Though there are no ensuite rooms available, there are plenty of private bath/shower rooms affording complete privacy. If you have any special accommodation needs, please contact us before making a booking. There will be a total number of just 72 places available for the weekend, available on a first-come, first-served basis. If you would like to join us, please complete the Registration Form. The cost for the weekend will be £70 per person – yet again, this is a bargain! This is all inclusive and includes accommodation, food and bedding. Children from 4 to 12 years old are half-price. Under 4s are free.